Anyway, I remembered it being enjoyable and I was very much right. The movie has an extremely good sense of humor (though it sometimes gets a little close to being a bit racist) and it’s just so much fun to watch. The cast is pretty good, too. Rachel Weisz is always great and I adore her anyway, but Evy is a perfect role and she really makes the best of her. Together they shine. 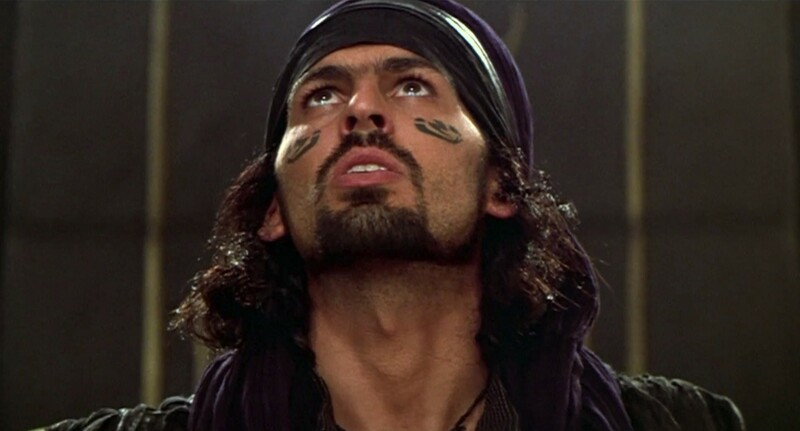 And Oded Fehr! John Hannah! 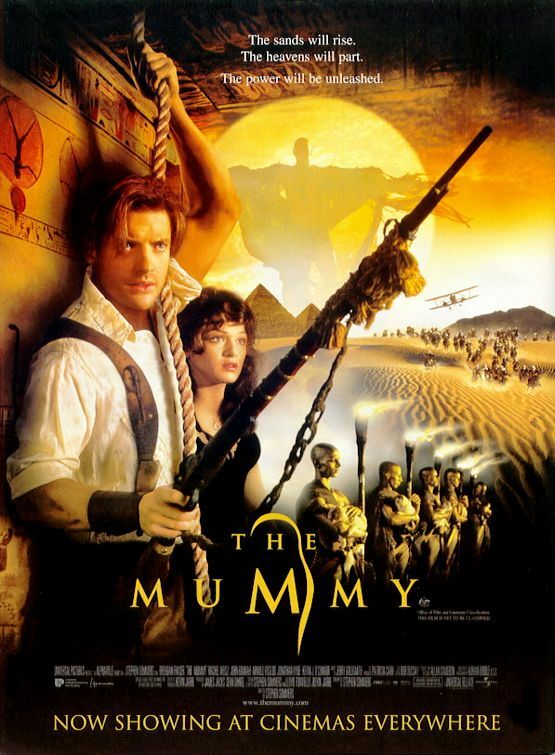 And it’s one of Brendan Fraser’s better performances, too. The movie does get a little long towards the end. But those lengths are negligible and far outweighed by the general awesome. The only questions that remain are whether or not to watch the sequels (well, it’s me we’re talking about, so, yes of course) and whether they will be able to keep up with this one. 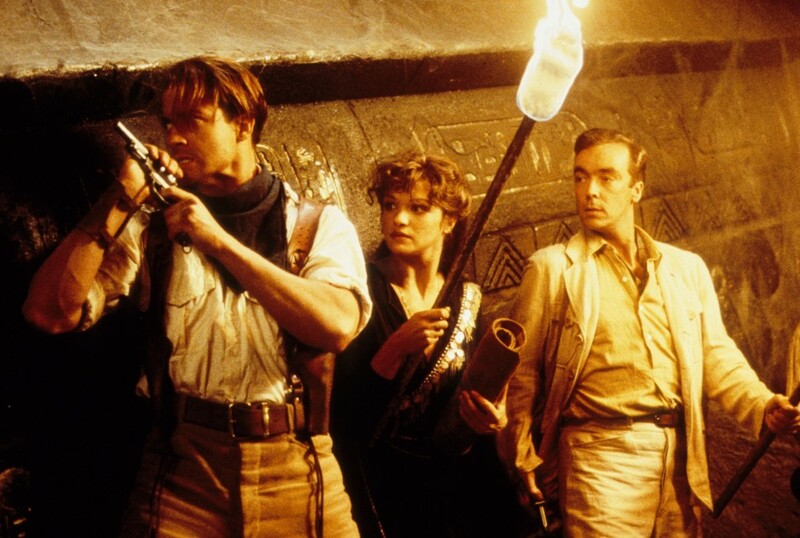 This entry was posted in movies and tagged 1999, Arnold Vosloo, Bernard Fox, Brendan Fraser, Erick Avari, John Hannah, Jonathan Hyde, Kevin J. O'Connor, Oded Fehr, Patricia Velasquez, Rachel Weisz, Re-Watch, Stephen Sommers, The Mummy by kalafudra. Bookmark the permalink. Unfortunately going to Vienna is impossible for me at the moment. I would have been surprised if you could have made it to Vienna for a show… but maybe next time it’ll work out.